Students at SMU aren't just ride-sharing for more responsible nights on the town. They're also getting a Lyft to the grocery store, the mall, and the coffee shop. This, according to new data from the popular ride-share company, which has released the top 15 destinations from SMU during the 2017-18 academic year. 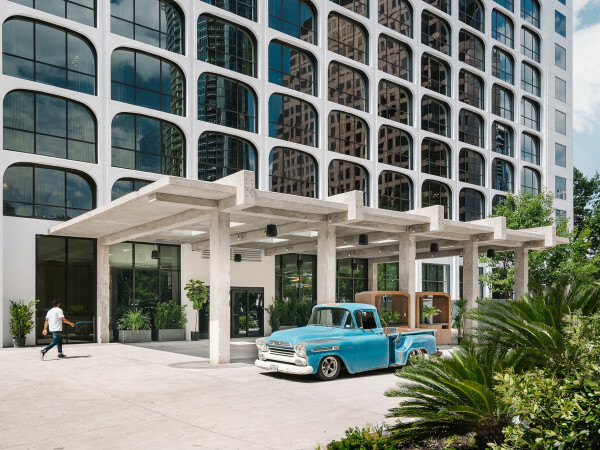 Plenty of nearby bars and restaurants appear on the list — OT Tavern, Bar Stellar, Katy Trail Ice House, and Bottled Blonde are all hot Lyft drop-off spots. But so are Central Market, NorthPark Center, and Starbucks. The No. 1 Lyft destination for SMU students was an airport, but surprisingly, it was DFW Airport and not Dallas Love Field, which is just down the street from campus. And even more surprising, the airport result was flip-flopped for TCU students. 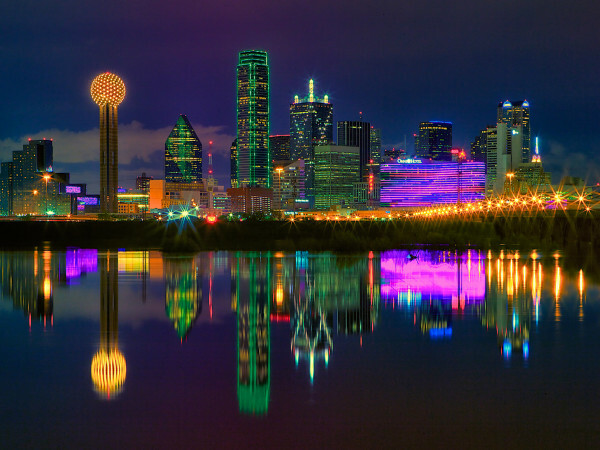 DFW Airport came in second on the list to the much-farther Love Field, which requires going to Dallas, which people in Fort Worth mostly try to avoid. TCU students mostly use Lyft to get to Fort Worth hot spots, especially those in the crowded West 7th development. The popular area is just a few miles from the TCU campus, but it's been plagued with traffic and parking problems for years. Towed cars, expensive parking tickets, and a recent change to one-way streets are all reasons to let someone else do the driving there and back. Lyft says in a release that college students all over the country are using alternative transportation options more than ever; at top universities in large cities, less than 7 percent of students had vehicles on campus, it says. 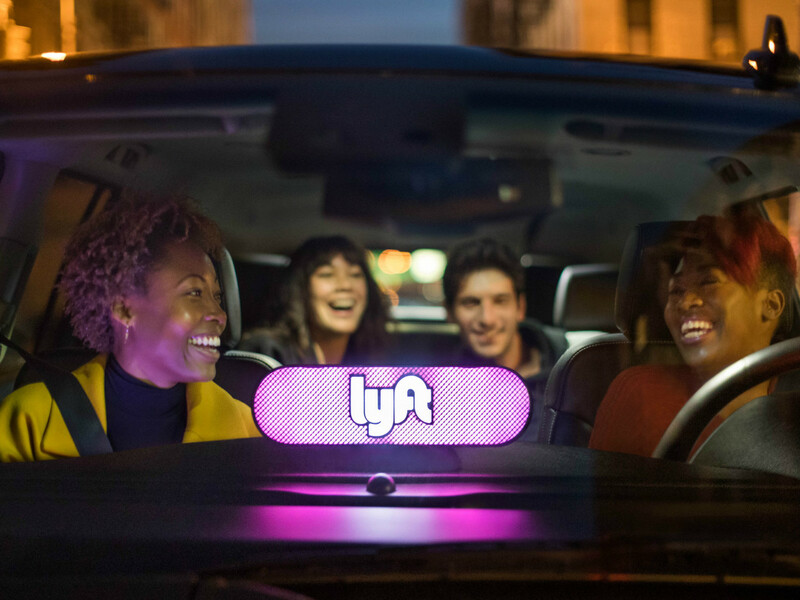 “Between navigating school, work, and extra-curriculars, the last thing that any student should worry about is finding a ride they can rely on,” says Yohan Bobcombe, Lyft Dallas-Fort Worth market manager, in a release.